Packages sent to Israel supporters in various regions including New Zealand, China, Papua New Guinea, Europe, North America, and Africa. Thousands of Israel supporters around the world are currently receiving packages with products from Judea and Samaria in honor of Rosh Hashanah. 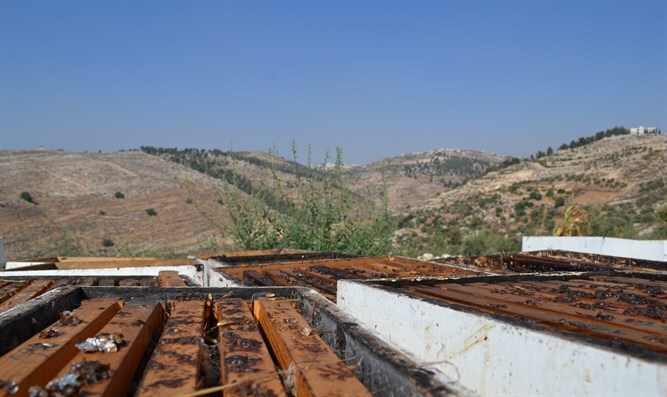 The packages are part of an initiative by the Lev HaOlam organization that fights against the global boycott of Israel and Judea and Samaria. The packages have been sent to Israel supporters living in various regions around the world including New Zealand, China, Papua New Guinea, Europe, North America, and Africa. In honor of the upcoming Rosh Hashanah holiday, the organization chose to include various items and symbols related to the holiday. 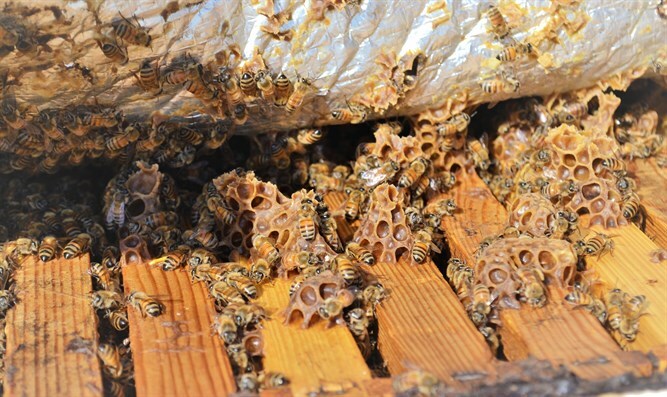 Among others, there is honey from Halamish, trivets in the shape of a pomegranate from Gush Etzion, jewelry for the holiday, a new calendar, and more. 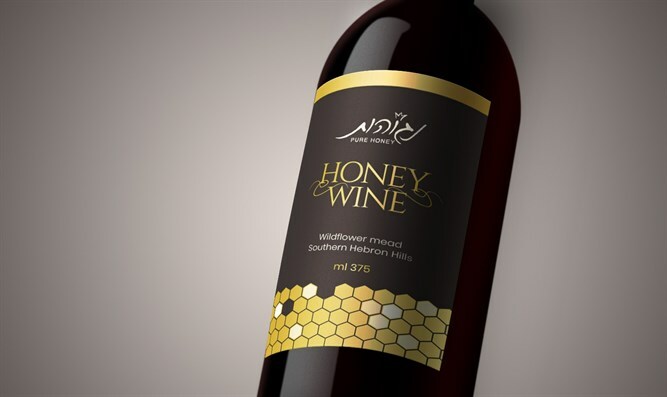 An item of particular note included in the packages is wine based honey from the town of Negohot in Gush Etzion.